This slot functions as any other standard slot should function, without any additions. It has standard symbols that range from the ten to the King. In addition to this, it also has animations that all have an Arabian Nights theme. A pair of shoes, a tent, a dagger, a hat, a camel, an Arabic-looking man, and an oil lamp. The Arabic guy with the diamond in his hand functions as the wild. This wild symbol can substitute for any other symbol except the scatter. The oil lamp is the scatter, and when this guy shows up three times or more, you're in for a treat. 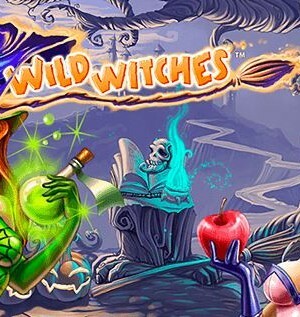 You will receive 15 free spins plus a monetary reward for the scatters themselves. 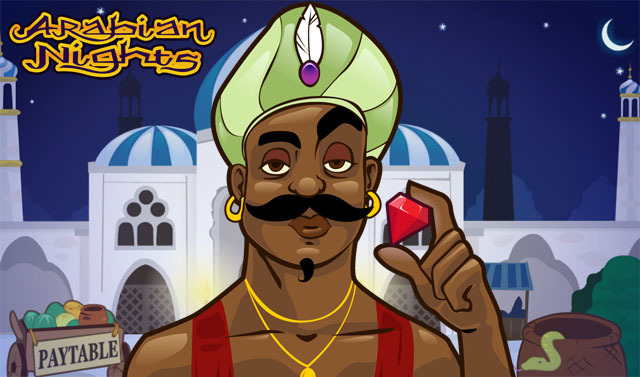 Arabian Nights is one of Netent‘s slots that have made it to great fame, even without having any special features. It’s a pretty standard slot with its five reels and three rows. As the name gives away, it has an Arabian Nights theme. It only has ten pay lines, the animations have been kept simple, and the sound effects aren’t special. So, why is Arabian Nights so popular? It has only one explanation: its progressive jackpot. How to play Arabian Nights? This slot functions as any other standard slot should function, without any additions. It has standard symbols that range from the ten to the King. In addition to this, it also has animations that all have an Arabian Nights theme. A pair of shoes, a tent, a dagger, a hat, a camel, an Arabic-looking man, and an oil lamp. The Arabic guy with the diamond in his hand functions as the wild. This wild symbol can substitute for any other symbol except the scatter. The oil lamp is the scatter, and when this guy shows up three times or more, you’re in for a treat. 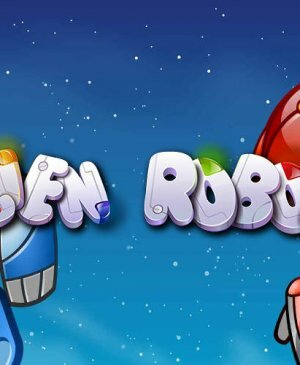 You will receive 15 free spins plus a monetary reward for the scatters themselves. Three or more scatters equal your entrance to free spins. During free spins, all wins will be tripled and you can even win additional free spins if the scatters come along to help you again. Seeing as there only are ten pay lines, it can sometimes be hard to form a win. However, seeing as wins are pretty large in general already, and all wins will be tripled, you can still win quite some money on Arabian Nights. 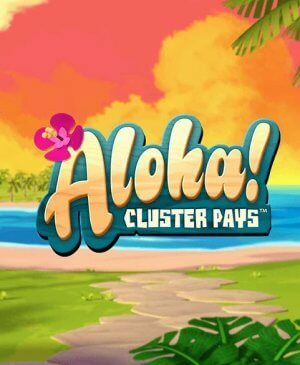 For example, even if you only get two scatters, you will win back your bet three times because of the multiplier. If you’re used to playing slots that have more pay lines, you will be surprised sometimes when you don’t win even though it very much looks like you would. That is a direct result of the fact that this slot has much fewer pay lines than most other slots. Since you have to pay per pay line, you can play with rather little money on Arabian Nights. A clear disadvantage of the small number of pay lines is the fact that you’re going to need almost all ten of them if you want to win the progressive jackpot. The slot is pretty simple, the animations are fairly basic, and even the sound effects aren’t a good reason to play this game. The progressive jackpot, on the other hand, might just be the only reason why you will want to play this game. A progressive jackpot means that all players playing the jackpot slot, pay for the jackpot. It doesn’t matter where and at what casino, everyone who plays this slot, contributes to the jackpot. Luckily, this jackpot is so popular, that is increases almost constantly. What do you need in order to win this jackpot? The jackpot on Arabian Nights isn’t random or won in a separate bonus game. It’s way easier and more fun: the only thing that needs to happen is five wilds landing on one pay line. And that’s why you’re going to need all ten pay lines in order to win the progressive jackpot!